This month has been busy, busy, busy. My car broke down, I’ve writen another few thousand words and edited a few chapters, I overwrote some of my files, and did a couple more episodes of Story Telling podcast. I’ve also found some really interesting things for you guys. 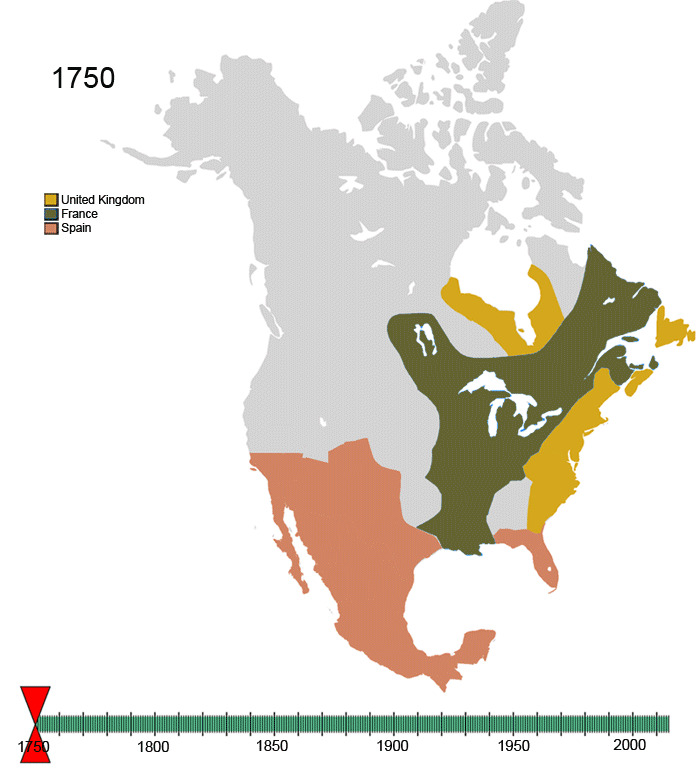 Gif of North America, and who controlled the land over time. Watch the territories move across the land. Mathematician and comedian, Matt Parker, asks the nine publishers participating in the auction for his book to submit bids in prime numbers and derivatives of pi. Stephen King offers up some of his stories to film students to make films, for $1. Stephen King interview about teaching children the art of writing. Important life lessons learned from children’s books.